The Dow Jones News Fund sponsors two fast-paced, hands-on digital media trainings for college instructors from Historically Black Colleges & Universities (HBCUs) and Hispanic-Serving Institutions (HSIs) to help aspiring student journalists develop modern, competitive skills. 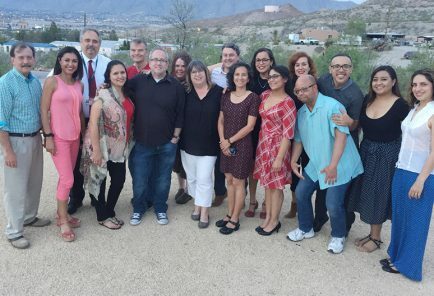 At the University of Texas, El Paso, Kate Gannon, assistant professor and digital content manager of Borderzine.com, will train 12 professors from Hispanic-serving institutions. Dr. Pam Johnson will instruct professors from Historically Black Colleges and Universities at Western Kentucky University. 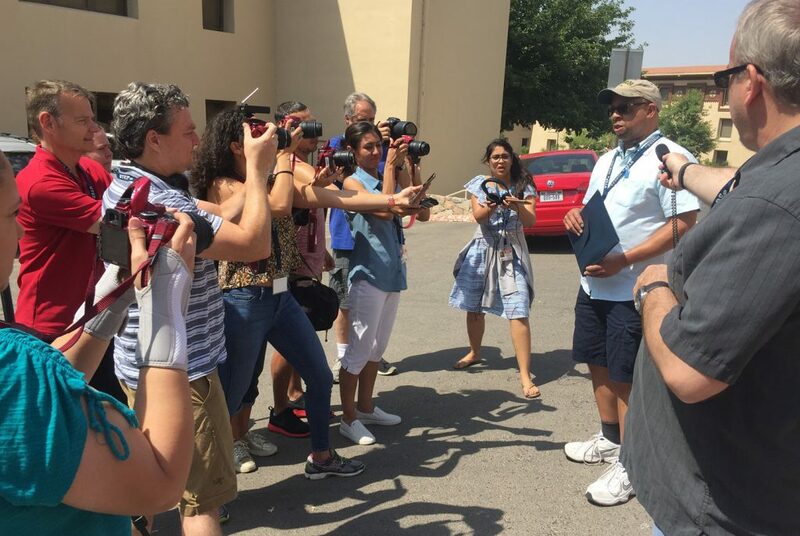 During an intensive one-week workshop, professors go out on assignments to create multimedia news packages including mobile news apps, podcasts, videos and photography. The goal is for professors to update their curricula and transfer their newly-acquired skills to their students, making them more competitive for journalism internships, fellowships and jobs. The program at UTEP is no longer accepting applications. Professors at HBCUs have until June 4 to apply for the Western Kentucky University workshop. Multimedia Training Academy applications available Spring 2019. The News Fund places talented college juniors, seniors and graduate students in well-respected newsrooms as paid interns. We seek college professors and career services faculty to promote the internship programs on campus and serve as test monitors. 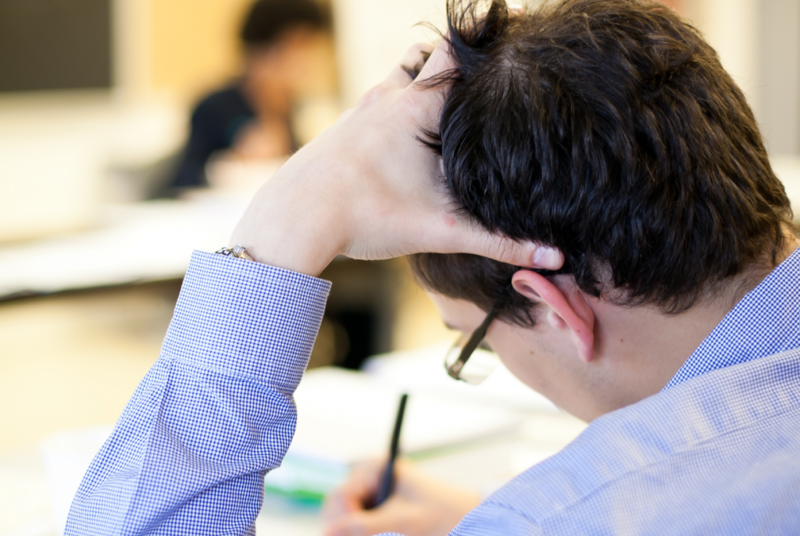 Many interns say they initially heard about the Fund’s programs from a college professor, making our campus test monitors a critical connection. Fund interns receive one-week of pre-internship training at one of its residency programs. Colleges can apply to serve as the residency site for the digital media, data journalism, business reporting or multiplatform editing. Deadline for proposals is Oct. 1. DJNF provides a week of subject-specific training for students selected for each of its college internship programs. 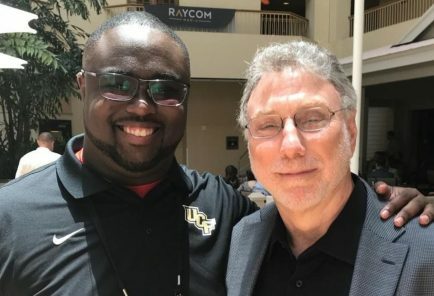 If you are interested in hosting and directing an internship residency in 2020, check back in Summer of 2019. 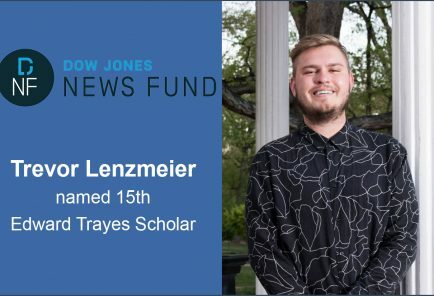 Trevor Lenzmeier, a 2018 Dow Jones News Fund multiplatform editing intern at the Pittsburgh Post-Gazette, is the 15th Edward Trayes Scholar. He was selected by the professor who has directed the training program at Temple University for 51 years. 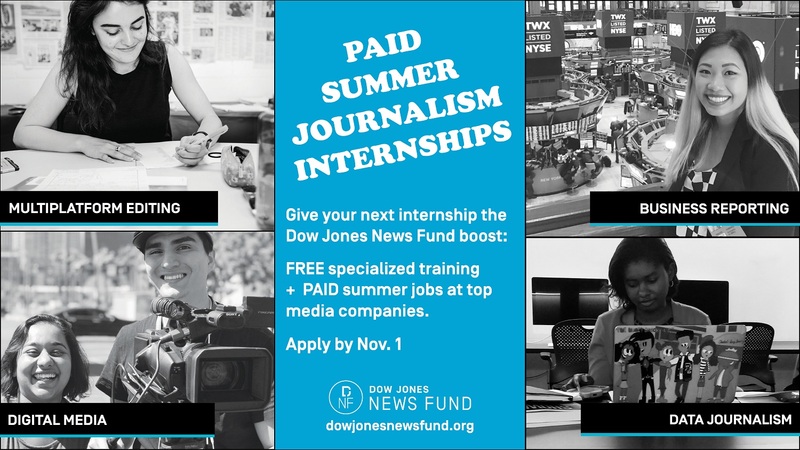 The Dow Jones News Fund invites local students studying journalism or working for student media at community colleges and four-year universities in New Orleans, Miami, San Antonio, Atlanta and Houston to apply for free conference registration to attend journalism conventions coming to their home cities this summer and fall. 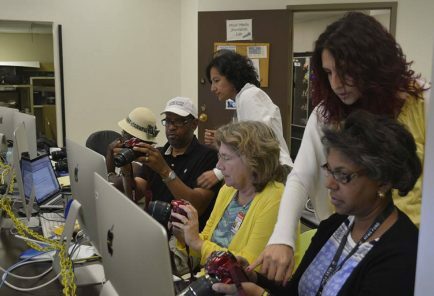 The Dow Jones News Fund Multimedia Training Academy trains faculty from Hispanic-serving institutions (HSIs) in media creation and editing for effective multimedia storytelling on the web. 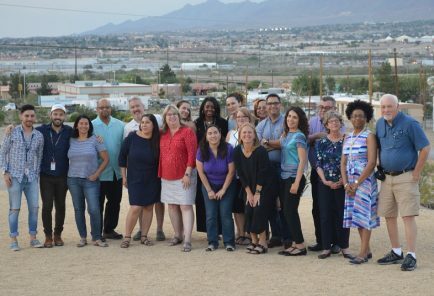 The 2017 Dow Jones News Fund Multimedia Training Academy at the University of Texas, El Paso, trained journalism professors from Hispanic-serving institutions (HSIs) and Historically Black Colleges and Universities (HBCUs) in media creation and editing for effective multimedia storytelling on the web. 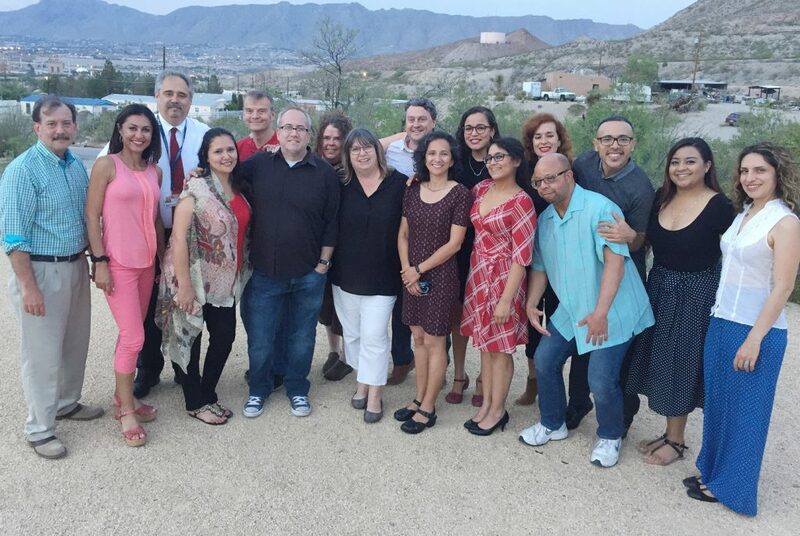 The 2016 Dow Jones News Fund Multimedia Training Academy at the University of Texas, El Paso, trained journalism professors from Hispanic-serving institutions (HSIs) and Historically Black Colleges and Universities (HBCUs) in media creation and editing for effective multimedia storytelling on the web.